This weekend the nation watches as was Penn State University Alumni, fans and students mourned the loss of their former Football Coach and legend they affectionately referred to as “Joe Pa”. His death is marred by the recent unthinkable scandal that shook the university and tarnished the proud football program damning the pristine “Happy Valley” brand image. 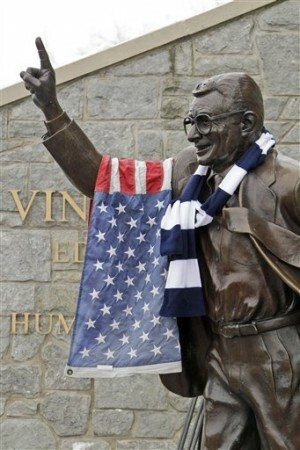 For over 46 years, Joe Paterno was Penn State, a brand name synonymous with respect, academic excellence and pride. During that time, the Nittny Lions won two National Championships and Paterno notched a Division I record 409 victories turning Penn State from a relatively unknown to one of the nation’s premier programs. Off the field, Paterno and his wife, Sue helped thousands of student-athletes graduate, donated millions back to the university, and built a library. That brand changed in a moment when on Nov. 5, 2011, retired defensive coordinator Jerry Sandusky was charged with the first of dozens of counts child molestation. On Sunday morning the final shoe dropped. While the official doctor’s report will state Paterno succumbed to his bout with cancer, many argue that at age 85 he died of a broken heart. This latest loss has reopened fresh wounds for the already grieving State College, PA community and further complicating the emotions of the entire “Happy Valley” family. While it was Sandusky not Paterno who will stand trial for their heinous acts Joe Pa will forever lay at the center of the controversy placing an indelible mark on his now complete story and the brand that is Penn State. Put the brand first always. Every action, every hire, every goal, every marketing objective and strategy should be made with the brand in mind. There is nothing more damning to a brand than a company that contradicts the brand it represents. It only takes one Sandusky to burn down Happy Valley. While the Penn State experience is an extreme case it is important to protect against it. A smoldering scandal can become a bonfire in a heartbeat. Identifying and eliminating the threat should be the primary objective. 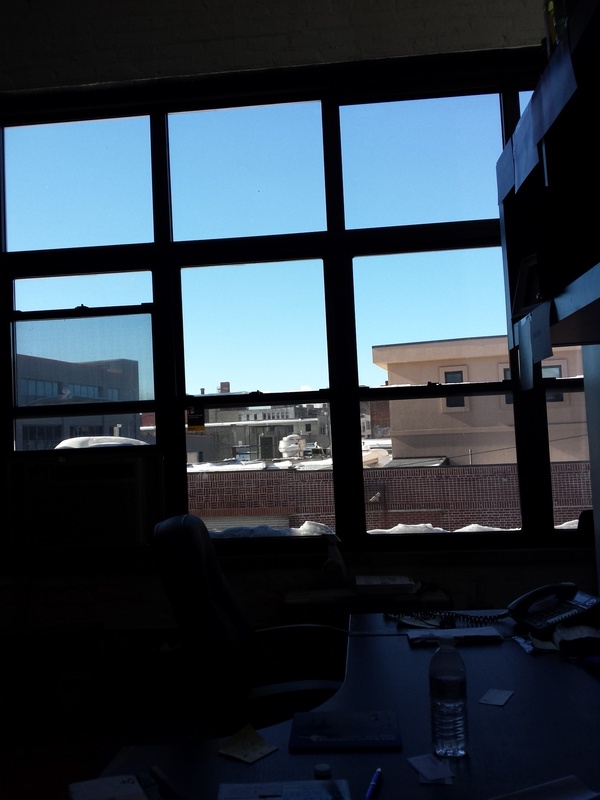 Insulate the leadership and quickly ascertain the extend of the problem. Hire outside impartial professionals to mediate and consider retaining a public relations firm experienced in crisis management. Communicate your brand clearly. The values of your brand need to be understood and executed by everyone in the organization. A successful brand depends on the cooperation of your employees. They are often the only ones that will directly interact with you community. Protect the brand’s integrity. The success of a brand depends almost entirely on its level of integrity. At Highbrid Media our mantra is to “Always Under-Promise and Over-Deliver.” By managing your customer’s expectations you will often exceed them creating the building blocks for establishing an ironclad brand. While a satisfied customer can become an asset a disappointed customer will certainly become an evangel of death for the brand.  It is important to identify these customers and quickly resolve their issues. While there are certainly branding lessons to be learned from the complex tragedy at Penn State this is by no means an effort to make light of the loss. 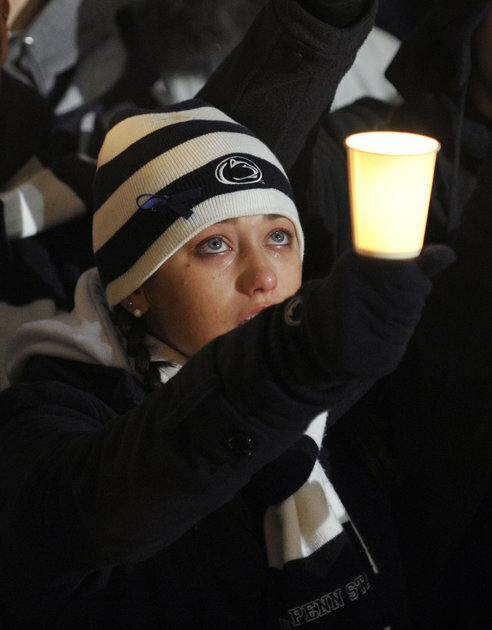 We offer our prayers of support to the forgotten victims of Sandusky’s heinous acts as well as the Paterno and Penn State family in their time of grief.